Is your skin grimy or dull? Then you should reach for micellar water. It removes 99.3% of stubborn makeup, including waterproof mascara. 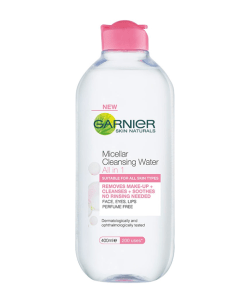 After cleansing your face, follow up with a cotton pad douched in micellar water. While you might have regular cotton swabs stockpiled in your medicine cabinet, you should also keep some precision ones around. 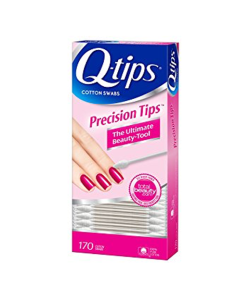 They come in handy for wiping away makeup, fixing nail polish jobs, and cleaning up lipstick. Consider storing them in an empty glass jar for easy access. Are you ever too busy in the morning to give your hair a good washing? Then dry shampoo is your best friend! Just spray dry shampoo directly onto your locks, massage it around, and brush it out. Your hair will instantly look freshly washed. Find a cleanser/mask duo that helps to wash away makeup and grime on a daily basis. Leave on your skin for 5 minutes to help your skin achieve a deeper clean. This goes without saying, but it's always good to have a few extra toothbrushes lying around in case yours falls into the toilet or you have an unexpected overnight guest. 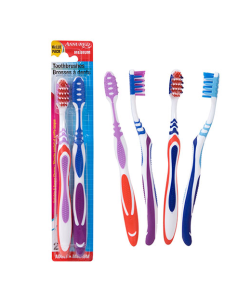 Try to find some biodegradable toothbrushes that won't harm the environment every time you replace them. If you're a chick with long hair, you should keep ample hair ties around. 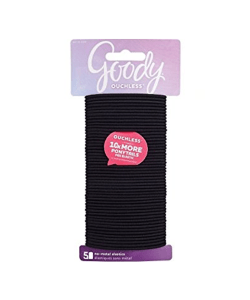 As we all know, hair ties tend to go missing in action. Always have at least a pack of 50 hair ties on hand. 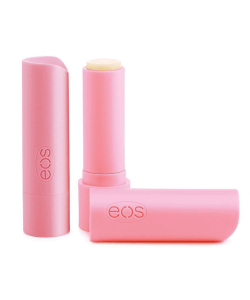 Don't let your lips flake and peel. Always have a few tubes of basic lip balm stocked away in your medicine cabinet. 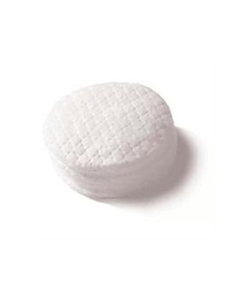 Cotton pads are a medicine cabinet staple -- they're incredibly versatile and great for removing makeup using makeup removers, or applying toner to your face after cleansing. You should never ever sleep with your makeup on. 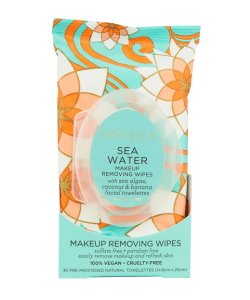 But if you're just too tired or have had a little too much to drink to wash your face before bed, this is where makeup-removing wipes come in handy. You can easily use them to remove any amount of makeup all in one go. 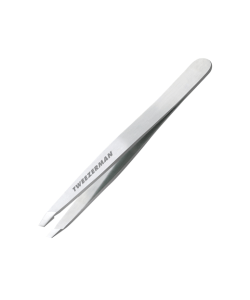 Always keep a pair of tweezers around to deal with stray eyebrow hairs or splinters. They also are useful in applying false eyelashes. 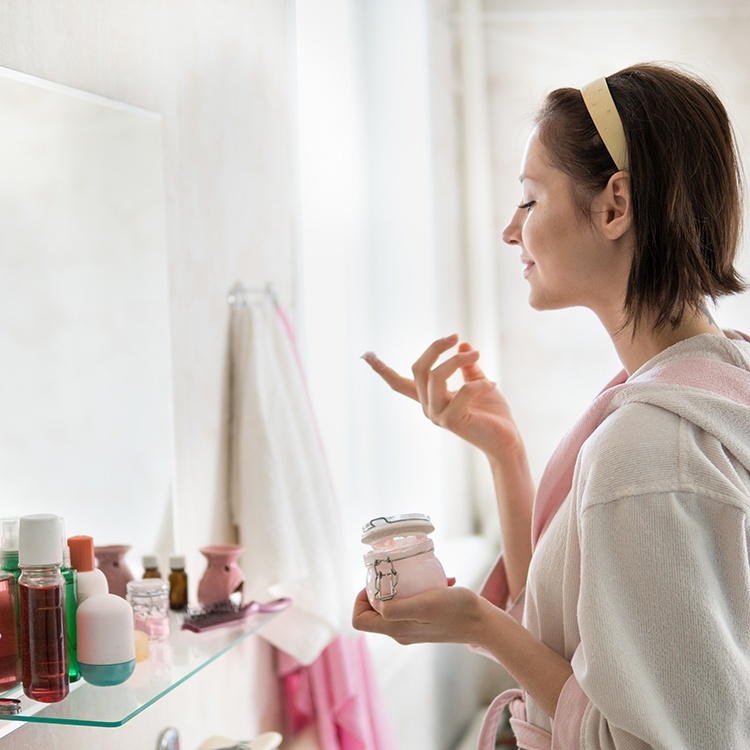 You can tackle any beauty emergency that comes your way by ensuring that your medicine cabinet is stocked with the right products. Make sure to stock your medicine cabinet with the above suggestions, and you'll be all set to go! "11 Buys to Make Your Medicine Cabinet IG-Friendly," Elle, August 4, 2017. "A Glossary of Medicine Cabinet Must-Haves," Real Simple, n.d.
"Level Up: 10 Staples Everyone Needs in Their Bathroom Cabinet," Cosmopolitan, March 13, 2018.